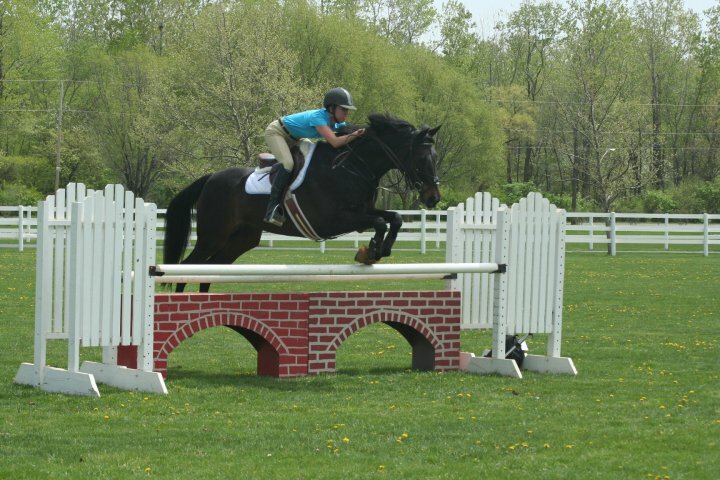 Irish Manor Stables offers full-care board, training and lessons, specializing in eventing. 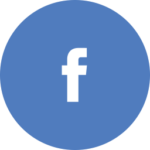 We offer full-care board as well as training board packages. Our training services can be customized to fit your needs and budget. Whether your horse needs some polishing for the show ring, a fitness program after some time off, or some schooling over fences, we are happy to help. Training Board: Options vary based on training program. Our ARIA-certified instructor provides training that caters to all riders, from beginners to competitive riders in the eventing discipline. Eventing is best described as an “equine triathlon” with dressage, cross-country, and stadium jumping. We are happy to teach children and adults, ages 7 and up, whatever their goals. Students are taught to groom and tack up their horse prior to riding, and then cool the horse out and put them away properly (with help as needed). 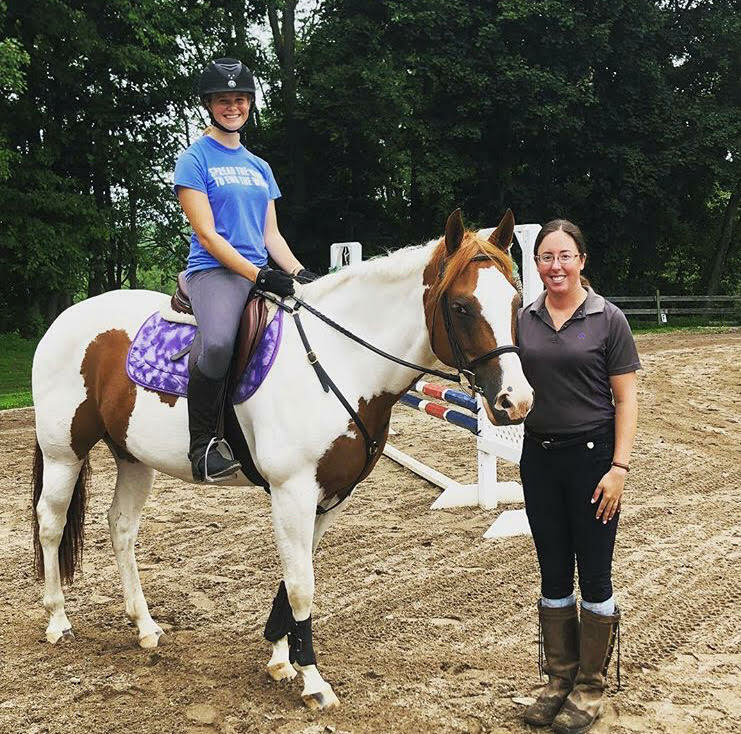 Every rider at Irish Manor Stables is encouraged to set both short and long-term goals on a yearly basis, to which our trainer structures a unique program tailored for each student. As an approved United States Pony Club center, we also offer a horse management program that help students learn about all aspects of horse care in addition to progressing their riding ability. Other options are available based on scheduling. Please call to discuss. Please note: We do not rent horses for trail rides, nor do we offer birthday parties. We offer several leasing options on our well-trained school horses and ponies. 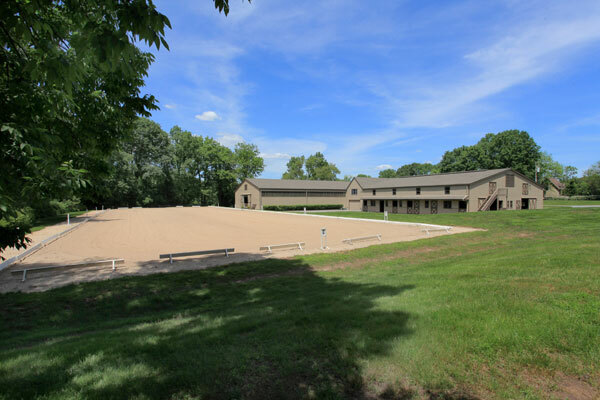 All of our horses are available to be leased in-house, and leases are done on a monthly basis. Please inquire to find out more!